Breckles Insurance Brokers has provided insurance advice to Canadian businesses and individuals for over 65 years. In 2006 we partnered with the Canadian Auto Workers (CAW) to offer an exclusive home and auto insurance program to its members. Since Unifor’s formation in 2013, we’ve partnered with more insurance companies to better support the increased member base. You now have access to more exclusive benefits and discounts, and enjoy the buying power of a union that is over 310,000 members strong. The Unifor Group Home and Auto Insurance Program is administered by Breckles Insurance Brokers Waterloo, a proud partner of the union and employer of union members of local 1106. Need coverage for your home or cottage? Or maybe you’re looking to insure your everyday and recreational vehicles, whether they’re for on-land or on-the-water. Whatever your needs are, we’ll help you find the right solution to protect the things that are most important to you. 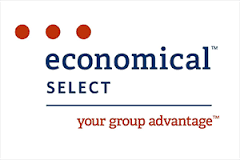 As part of Economical Insurance, a highly respected, Canadian-owned property and casualty insurance company, Economical Select has been providing access to affordable group insurance for over 20 years. 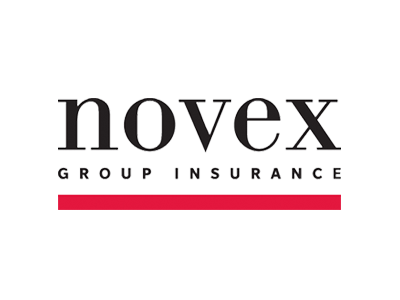 By choosing Novex Insurance, you are choosing an industry leader and a financially strong and stable Canadian-owned and led company. 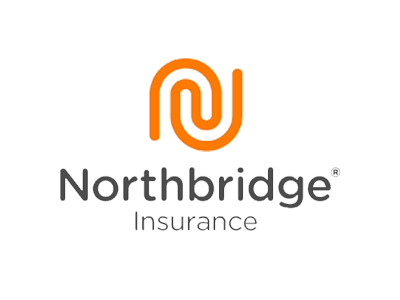 We are a member of the Intact Group of Companies, which protect over 4 million customers through home, auto and business insurance.